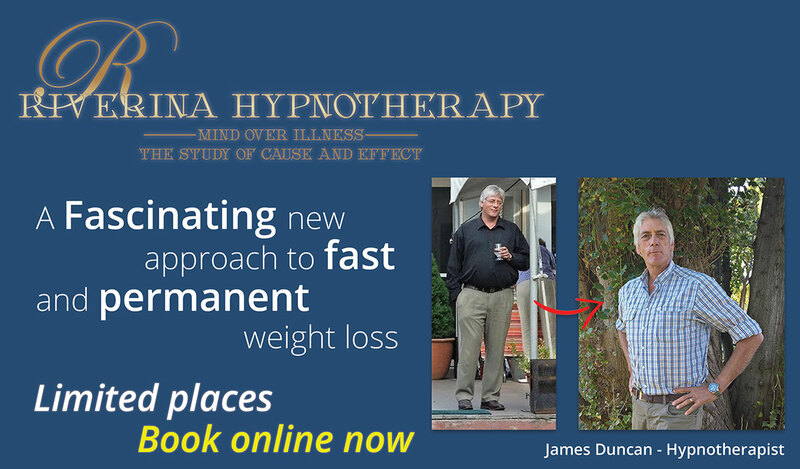 The Shrink weight loss program is the brain child of James Duncan. It is a totally unique approach to solving the incredibly frustrating problem of the Yo-Yo diet. The results are amazingly fast, permanent, and are achieved without the need for exercise of any kind. Outstanding results can be expected for all health issues caused by obesity. Blood pressure, cholesterol and blood sugar levels invariable improve dramatically and quickly. Also ideal for those with or at risk of Type-2 Diabetes. How your emotional baggage affects your physical and mental wellbeing and What to do about it! How to finally stop the yo-yo dieting and get your life back! This seminar was the best thing that I have done for myself. If you have got to the stage where you are sick and tired of yo-yo dieting, then this seminar is for you. Open your mind and let yourself shrink. I had the pleasure of attending James Duncan's Extreme Fat Loss seminar in Albury at the end of July. It has only been a week, I feel happier, less stressed, sleeping better and I have lost 3.7kg in the first week of fat release. I haven't been hungry and have been very organised with my food and drinks. The experience I had is very positive and the learning of the working of the mind was invaluable... something we should all learn! A well organized, entertaining, thoughtful and challenging seminar which provides the knowledge about how our mind works and the ways in which we stymie our success. I feel confident now that I know what I have to do for not only weight loss but also improved ways of thinking. ...If you have any doubts in yourself or any demons you struggle to face, if you are in a state of confusion and just need clarity, if you have children of any age do this seminar. I believe it will make this world a better place for all.